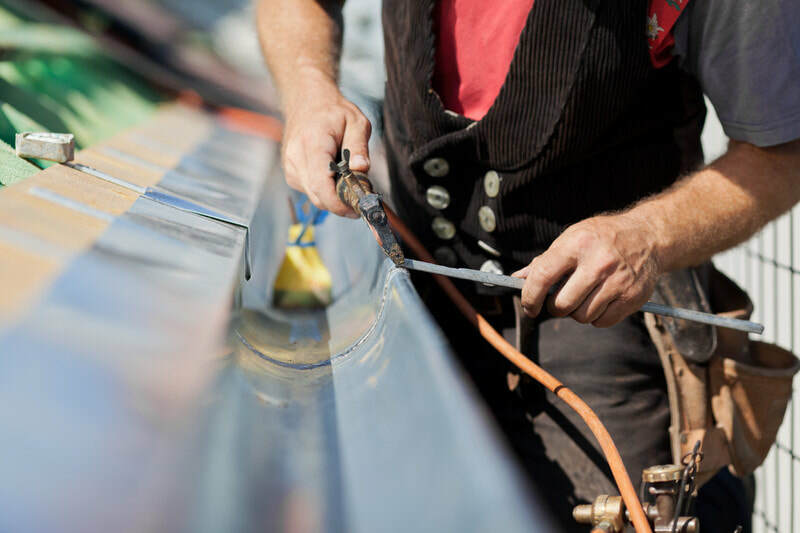 We are the leading professionals in gutter installation! You benefit your home in more ways than one with any type of gutter installation. Gutter installation is a very crucial part of the home for protecting the entire home and the roof. The gutter system installation is vital for funneling rainwater, diverting it away from your home. 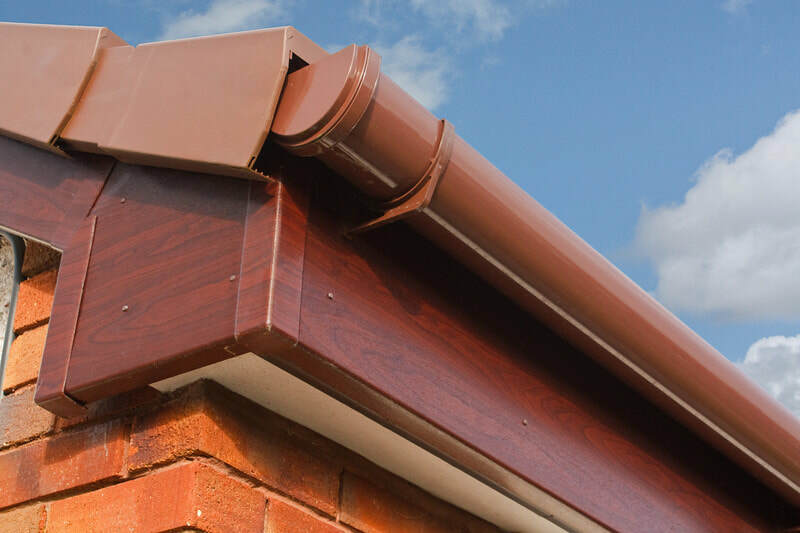 ​A gutter installation will provide many benefits to your home from the roof to the base structure of the house. A gutter installation will definitely keep rain water from accumulating around the foundation. A home absent a gutter, can bring issues such as water getting into the foundation or penetrating the soil underneath the foundation. ​Eventually the foundation will sink from water damage and this will lead to the destruction of the foundation enabling it to collapse. The gutter prevents decay and erosion, so it is beneficial to have them installed on the home. A home without a gutter is highly likely to increase the issue wood decay on the fascia. Having a gutter system properly installed and well maintained will keep water funneled away form the wood sending it to the ground helping to prevent wood decay. The gutter installation will also prevent erosion. The uncontrollable water fall from the rooftop has to be funneled from the roof to prevent soil erosion. ​The gutter will prevent muddy soil and damaging to the grass, by keeping high volumes of water flowing away from the soil and grass that surrounds the home. Since a home without a gutter is setting the home up for issues, this is setting your home up for constant water flow into the basement. Installing a gutter is advantageous for keep water out of your basement, as pools of water will form and begin to seep into the basement without a gutter system. Water seeping into the basement will eventually start to destroy other areas of the home. A gutter plays an important part in keeping rainwater out of the basement. ​A gutter will keep your basement dry and your floors and walls well protected, even from the buildup of certain types of mold. Installation of a gutter will keep floods of water and ponds from surrounding the home. If flood and pooling occurs it can make areas surrounding the home highly slippery. It also keeps the house from certain variety of hazards such as it will keep harmful pests from burrowing into the home to escape flood and pooling. Pests can cause hazardous conditions to the home in many ways, especially to the homes foundations and everyone's living in the home. Installation of a gutter system will prevent your home from garnering a variety of issues. 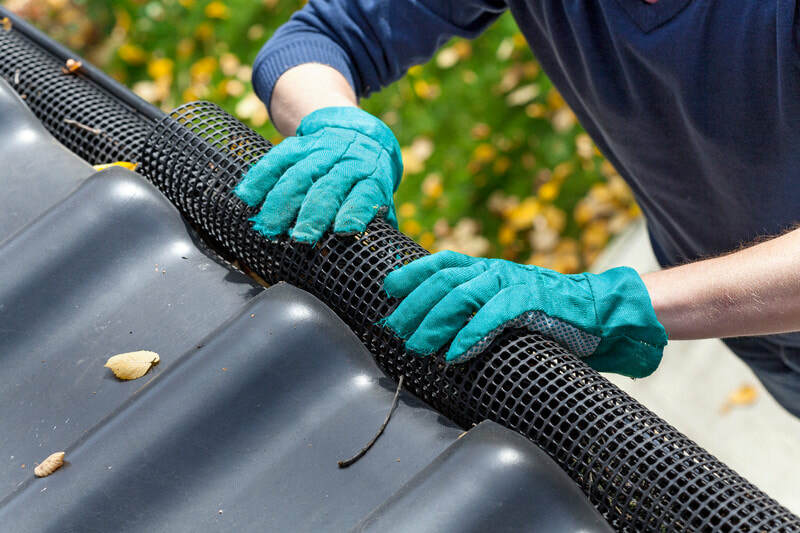 Gutter installation is essential to the home for keeping it dry, safe from foundation issues, helping to deter pests from entering through the foundation and ultimately keeping the structure intact from the roof to underneath the basements foundation. Gutter installation will certainly keep the home drier and neater at the porch entrance and other entrances to the home.